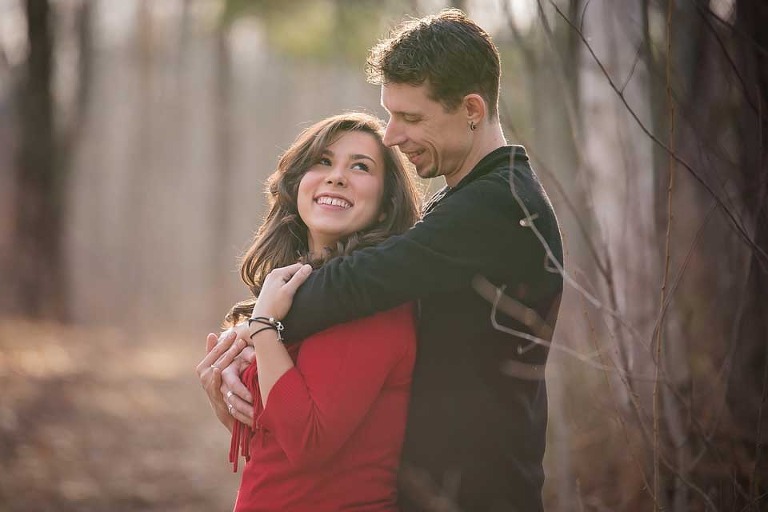 Last month, I traveled to Northern Michigan for Alyse and Nick’s engagement session; Lupton, Michigan to be exact. Have you never heard of Lupton, MI? Its ok if you haven’t. If you blink too long, you’d probably miss it. So when my beautiful client Alyse asked if I was willing to travel to Lupton for her engagement session, I was a little bit blown away… You see, both of our dad’s live in Lupton, unbeknownst to us, 2 miles away from each other. Totally. Awesome. Alyse’s father and step-mother invited me onto their gorgeous property for our session. To my extreme delight, I was greeted with gorgeous woods, a snow-covered lake, plenty of sunshine, and a beautiful house overlooking one of the most fantastic views I’ve ever seen. It was the perfect setting to capture these two. 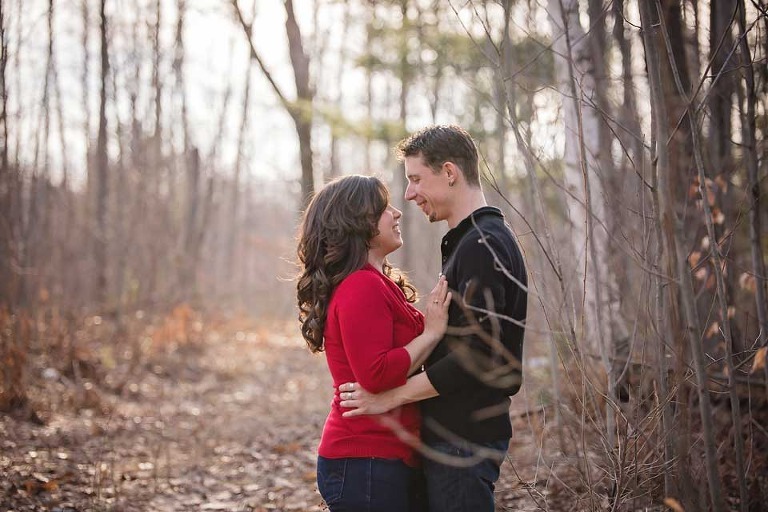 Nick made us giggle throughout our entire session, and I witnessed how much these two love each other through their laughter, smiles, and the way they look at one another with so much affection. Thank you Alyse and Nick for such a warm welcome and a wonderful afternoon of getting to know each other! I am so excited for your wedding this August!